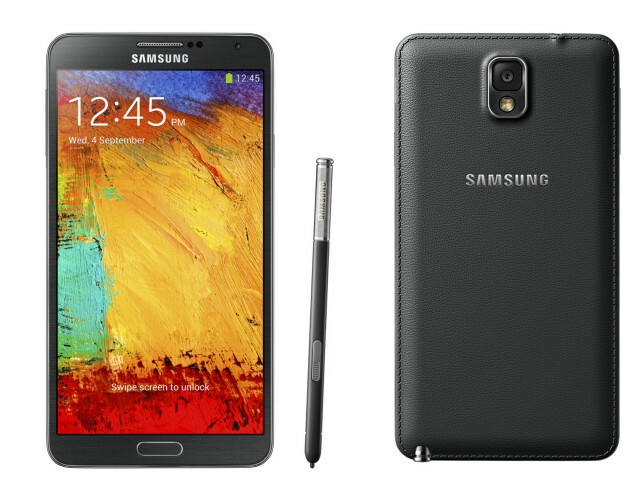 The Galaxy Note 3 is Samsung’s latest ‘phablet’ and it’s got a lot of buzz. But, the question is: is it any good? 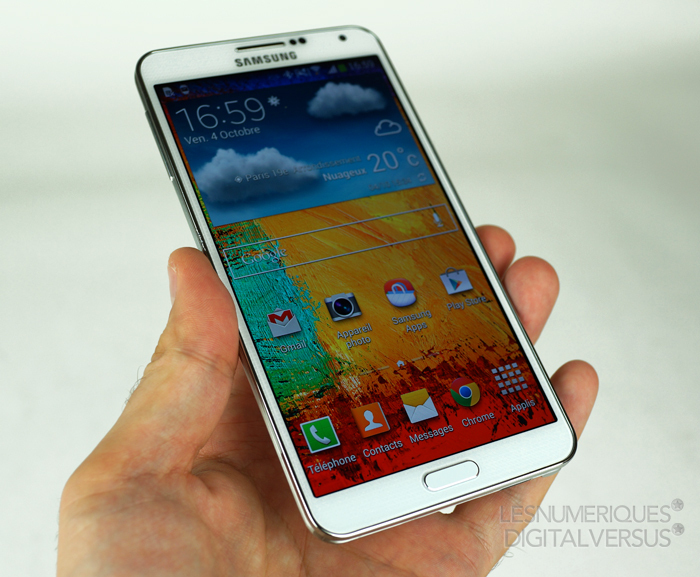 This phone has a 5.7 inch 1080p Super AMOLED touchscreen and it is beautiful. The colours pop massively and watching media on this phone is an absolute joy. The screen responsiveness is fantastic. I had no issues at all. The display is covered with Corning Gorilla Glass 3 for good scratch resistance. However, this will not prevent your phone screen from cracking if dropped, so I’d still recommend getting a good case and putting a good quality screen protector on this phone. This phone is absolutely fantastic for media consumption, with it’s 32GB storage and Micro-SD card slot, you can store all your music, movies, photos on this phone and you still have plenty of space left. The speaker is okay: it’s not fantastic, but it is perfectly usable for watching YouTube videos, listening to music. Thankfully, the audio output from the 3.5mm headphone jack is perfect, with no interference at all. A good quality pair of headphones is all that is needed to bring any music, movies to life. The S-Pen is quite useful. I do like the ability to take quick notes when, for example, talking on the phone. However, the S-Pen feels more like an add-on that a feature that really sells the phone to me. Apart from taking notes and doodling, it doesn’t really do anything that your finger can’t do. In short, I wouldn’t buy this phone for the S-Pen alone. The camera is very good. It takes 13 megapixel stills which have a good amount of detail and images in low light are pretty good. Noise does start to creep in in really dark scenes, but photos still have good detail. This phone shoots 4K video which is good, but with no optical image stabilisation, video is very shaky indeed. 1080p video does have stabilisation so I found myself using that most of the time. The video produced in this mode was pretty stable, with good colours and contrast. Not perfect, but pretty good. Call quality was good: no issues to report here. Voices had good definition and voices could be heard clearly. At high volume levels, the earpiece does tend to get distorted however. Loudspeaker quality was average: callers got distorted very easily, even at low volumes and the definition of callers’ voices was average at best. On certain calls, I had to ask for callers to repeat certain words, as I could not make them out. It is worth mentioning that call quality very much depends on your carrier and location (for reference, I am using Tesco Mobile, who use the O2 network, in the UK). My biggest issue with this phone is the signal: in short, it’s awful. Putting this phone side-by-side with a Google Nexus 5 and iPhone 4S, these phones will get a signal of approximately -85dB, whereas the Note 3 will drift around between -95 and -101dB. In areas with low signal, you won’t even be able to make a call as the phone will register no signal, even if there is one. This appears to be a quite widely-reported issue, with several people reporting similar issues. I suspect this issue is due to the attenae used, they just aren’t the best. 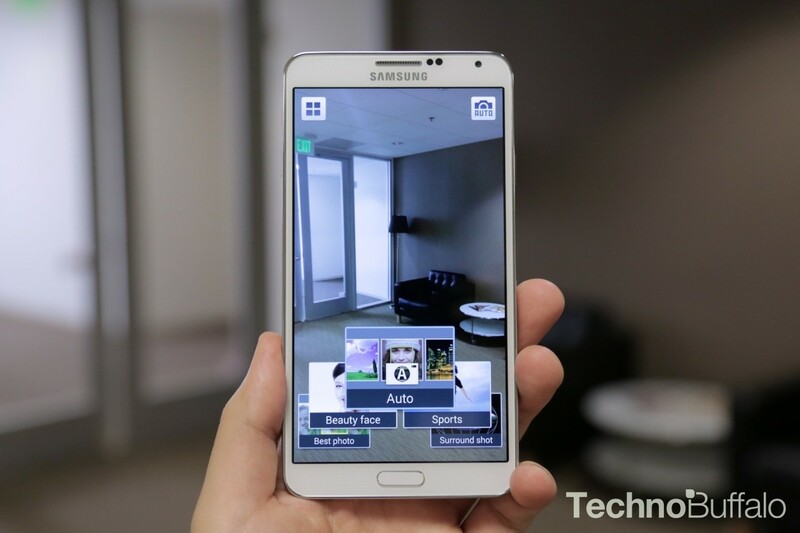 Samsung really need to up their game here, when they release the Note 4. If you live in a strong signal area, you’ll be fine, but if not, I just cannot recommend this device; the signal is just too poor to be usable. It’s worth mentioning that I’ve tried out three Note 3s and they all had this issue. So, can I recommend this phone? On the whole yes, but if you live in an area with poor signal, I just cannot. If it can’t fulfil it’s primary purpose of being a phone, then there’s no point in having it. I really like the idea of these bigger phones. It may seem a little impractical to use as a regular phone, but I have found from my experience with the HTC One that the larger screen is really useful. I think if the one-handed usability improves in software these larger phones may gain more popularity. This was a good read. Thanks for sharing your thoughts!